Annual Raku Workshop is this weekend! Root has been approved for a liquor license! The 2017 Khnemu Brochure is finally complete, Click here for the 2017 brochure. We are late this year because we had to wait until we received the following exciting news. 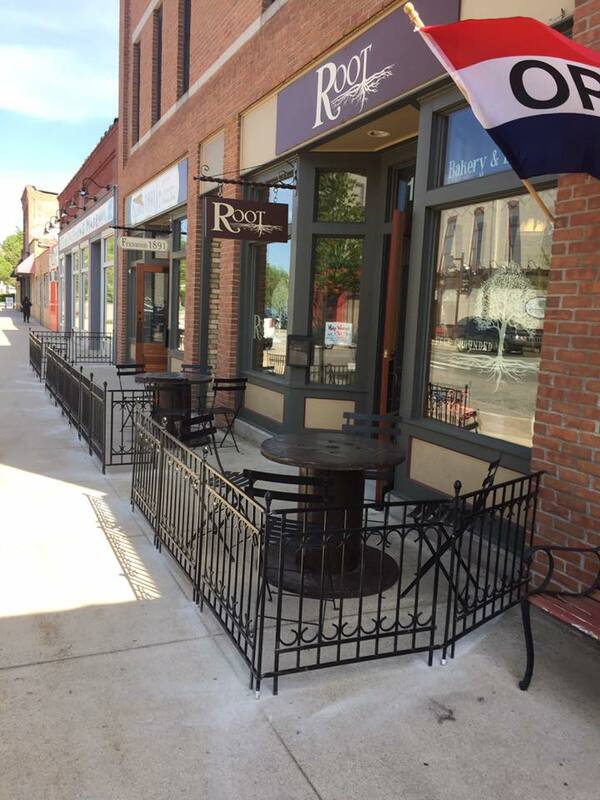 Root was approved for a liquor license today. We are currently open 7:30am-9pm, 7 days a week, and will be serving adult beverages VERY soon! Mark your calendars for Friday, June 23 6pm-9pm for our Tap ROOT celebration, but we will be serving in house before that date. Come sit outside in our new patio area and drink a cold craft brew from a handmade mug! Solar Powered Pottery Studio & Farm....all located in Fennville MI. Pottery Classes are ongoing Thursday 10am-1pm and I am changing the time for Sunday class from 1pm-4pm. Fernwood 1891 & ROOT Coffee House is open 7 days from 7:30am-9pm Visit www.RootFennville.com to see our menu Farm fresh goodness served on handmade pottery, surrounded by artwork...you can't get any better than that. See you at ROOT! Khnemu Studio on Fernwood Farm Pottery classes and workshops. Classes are offered year around and are for students of all levels of experience. PUNCH CARD POTTERY CLASSES - These classes are offered on Thursday mornings 10am-1pm and Sunday mornings 1pm-4pm. A great art get away...since 1990! Visit www.BlueCoastArtists.com to learn more. How to achieve great crackle? Horse Hair and those illusive copper matts. Participants may bring up to 10 bisque fired pots, fire during the workshop. Day one: fire a few, discuss and try implement what you learned on day two. 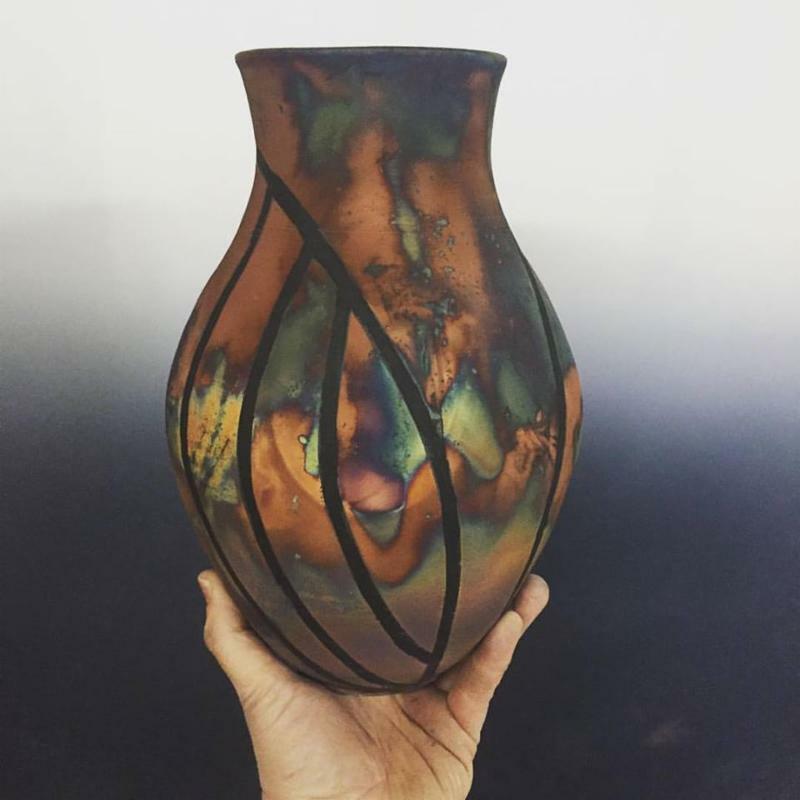 Participants may bring up to 10 bisque fired pots to fire during the workshop, contact studio to ask about how to prepare the pots for best results. Day One: Learn how to prep your pots for firing both smoke and pit. Smoke fire pots. Load pit and start the firing. Day Two: Unload the pit, clean and finish pots. 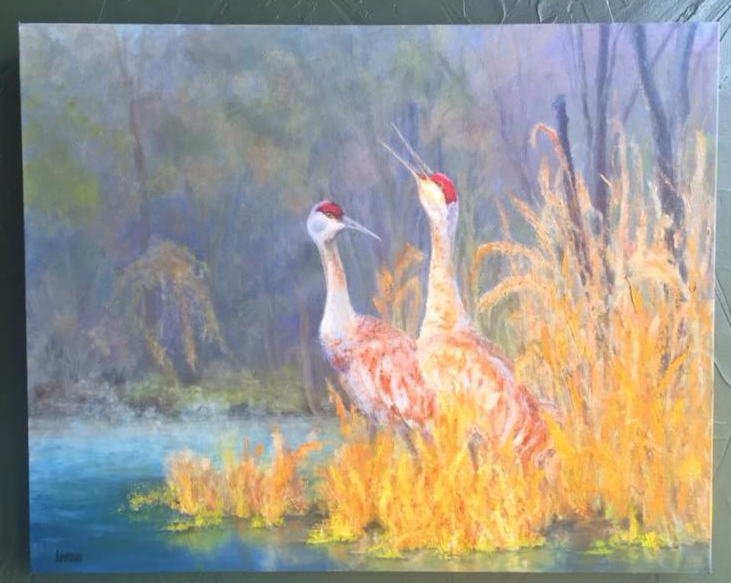 The Blue Coast Artists have been delighting and educating the public with their annual Fall Tour of Studios. Free of charge, viewers are invited to experience the creative process in action once again. This creative experience is fun for the whole family. Tour all members studios during a crisp Fall weekend and be treated to complimentary refreshments and art-making demonstrations. Khnemu Studio will demonstrate Raku firing and throwing on the potter's wheel. 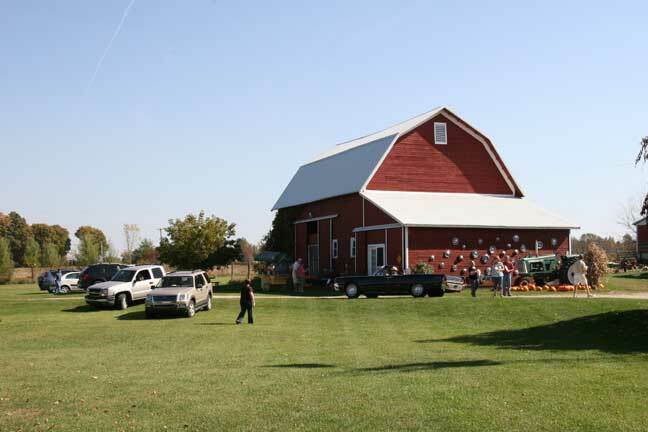 Enjoy a Fall Festival of handmade and homegrown at the studio and on the farm! Visit www.lakeshoreharvestcountry.com for details about this rollicking ride through Lakeshore Harvest Country. It's not a race! Rally participants carefully navigate back roads to visit farms and other notable destinations. Everyone celebrates with refreshments at the final stop, and a trophy for the winning team! Pre-registration is encouraged. To mask off areas on a Raku pot to achieve clean lines, use car pin striping. It adheres to the pottery and is stretchy and flexible around the curves. The flexibility of the tape makes all the difference for clean lines, masking tape does not do well on the curves of a vase. I am excited that the apprentice/residency program is being so well received. and the Aug-Mid Oct will be determined shortly. 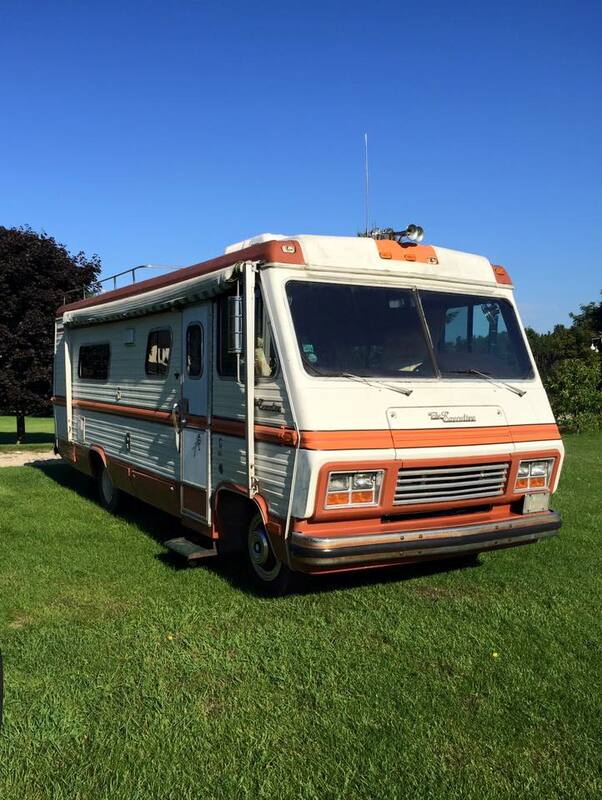 Artists/Apprentice get to stay in our 1978 Executive Motorhome. We have several new members this year. Click on our website and learn about our new members! Farm, Fresh, Fun in 2017! Mark your calendars for our annual Road Rally! Note the date change to July 22nd! If you are a artist that would like to be represented at Fernwood 1891 please feel free to contact me. Root Cafe, Coffeehouse and Spirits! 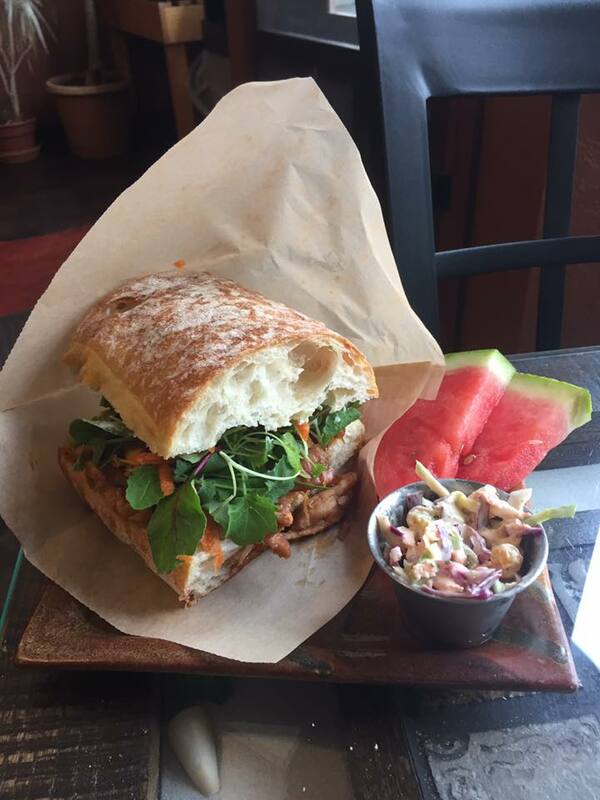 Rustic food served with farm fresh goodness Served on handmade pottery of course! Visit our website to check out our menu!